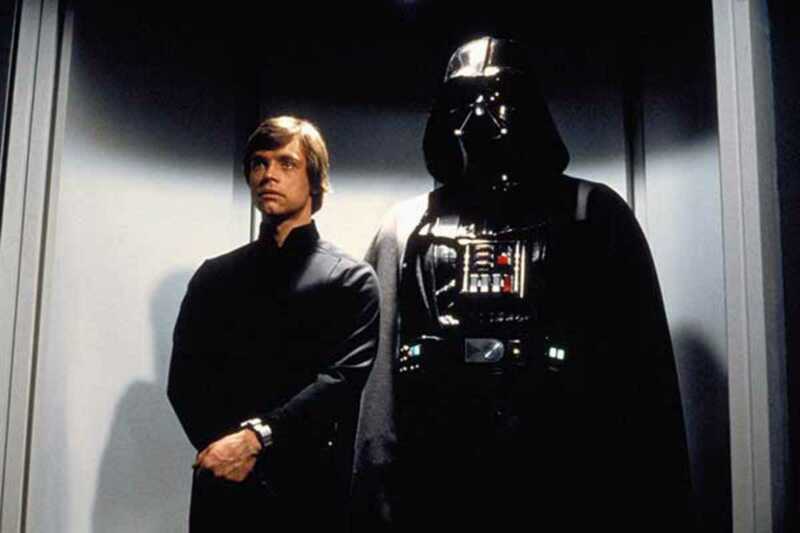 Polaroid celebrate two ‘80s epic film franchises this month, with the trilogy Star Wars (1977), The Empire Strikes Back (1980), Return of the Jedi (1983) as well as Ghostbusters (1984) and Ghostbusters II (1989) showing on successive Sundays. Bring a date to your favorite flick and have dinner for €5 each; the combo includes a hot dog, nachos with guacamole or popcorn and a drink. Because you’re a romantic.